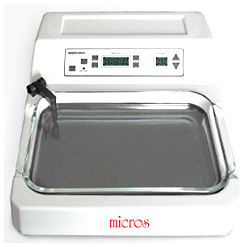 The Oasis water bath is used for flattening paraffin embedded sections. The anodized black surface offers best contrast in identifying sections. Temperatures range is set between ambient and 75°C. 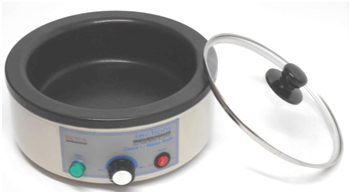 SEAFIRE - Tissue Water Bath with under floor illumination easy to operate, prompt precise heating, best energy saving thermal conduction performance.